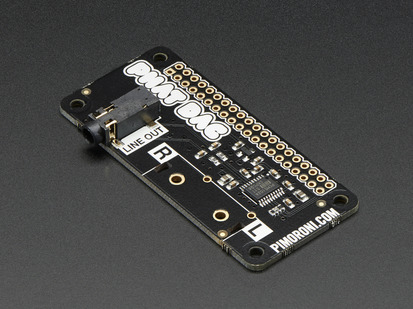 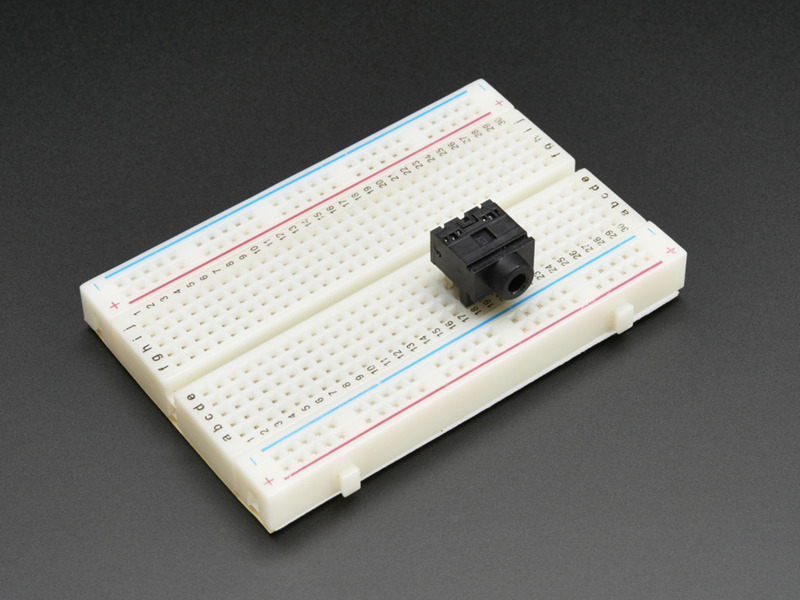 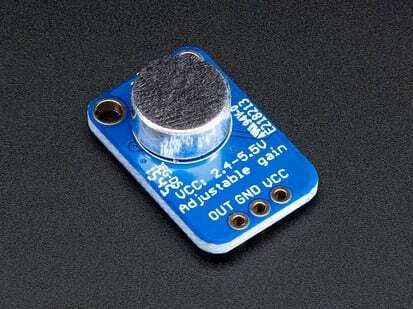 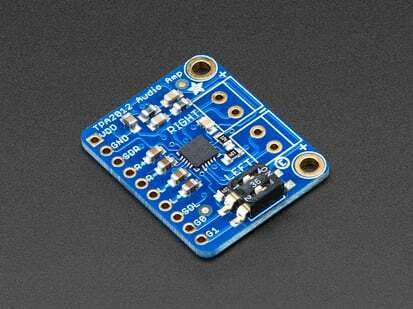 Pipe audio in or out of your project with this very handy breadboard-friendly audio jack. 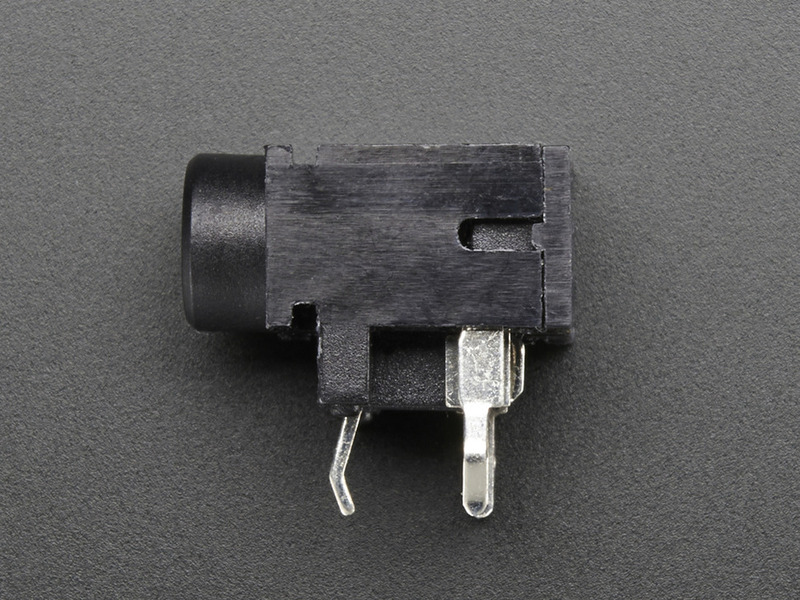 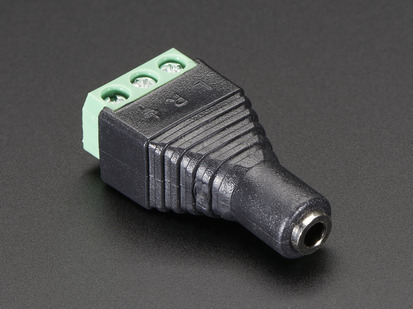 It's a stereo jack with disconnect-switches on Left and Right channels as well as a center ground pin. 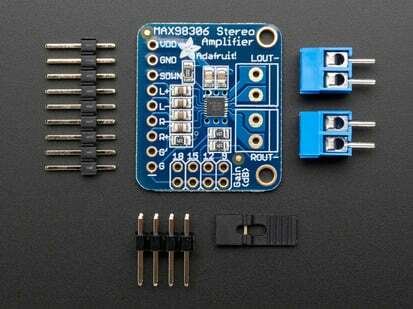 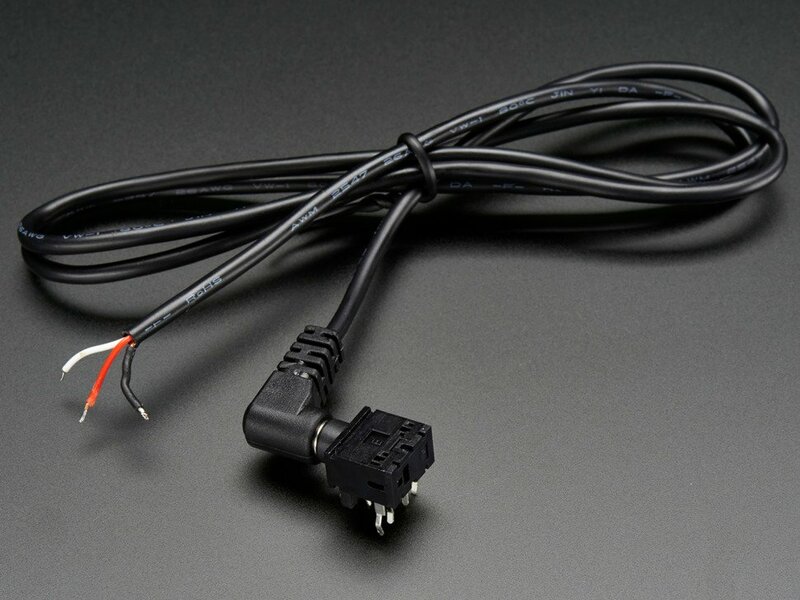 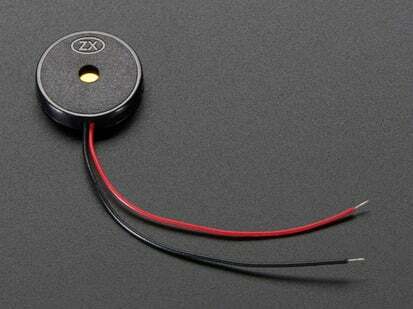 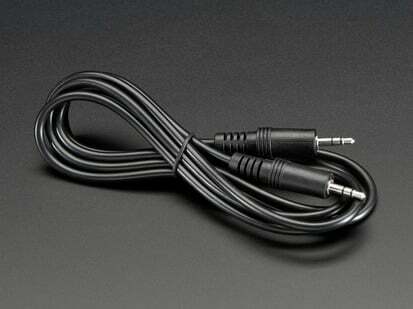 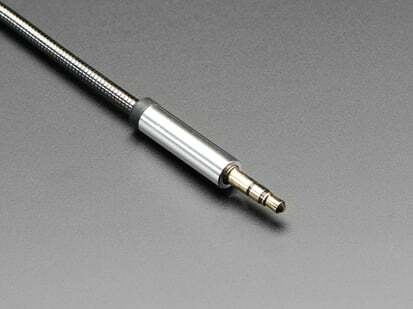 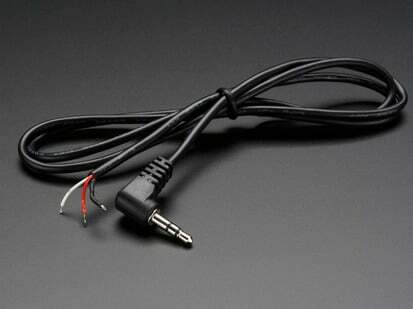 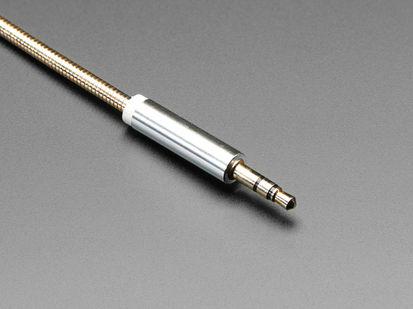 You can use any 3.5mm stereo cable with this jack. 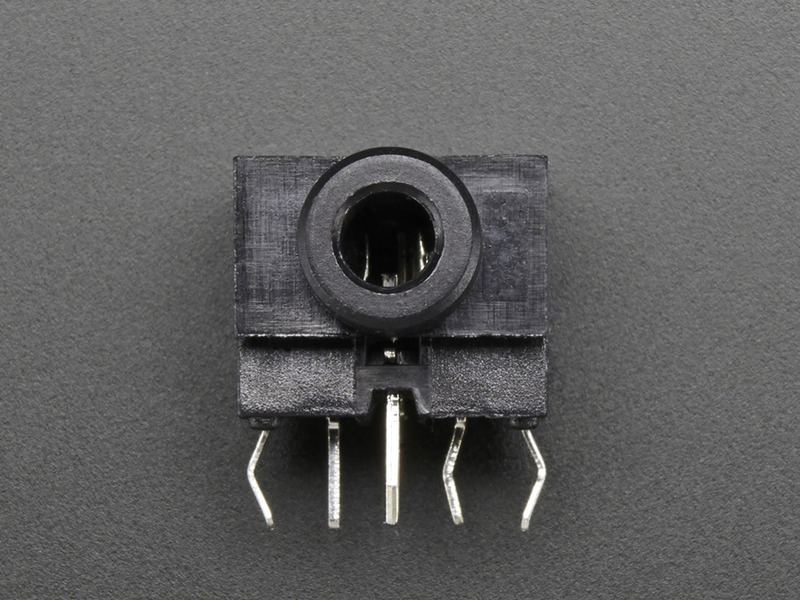 The pins are on 0.1" spacing so it plugs very solidly into a breadboard, perma-proto or perf-board. 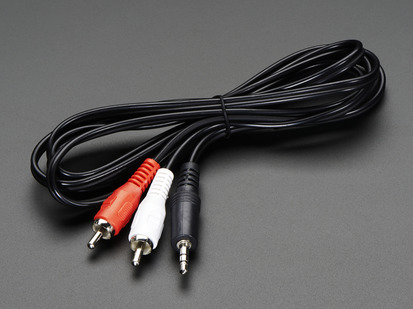 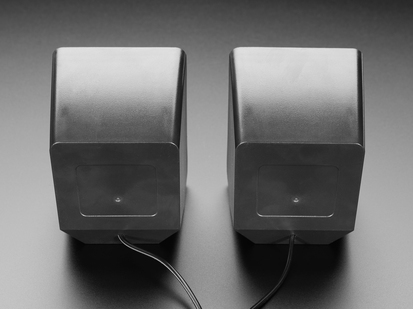 Each order comes with one headphone jack, breadboard and audio cable not included!